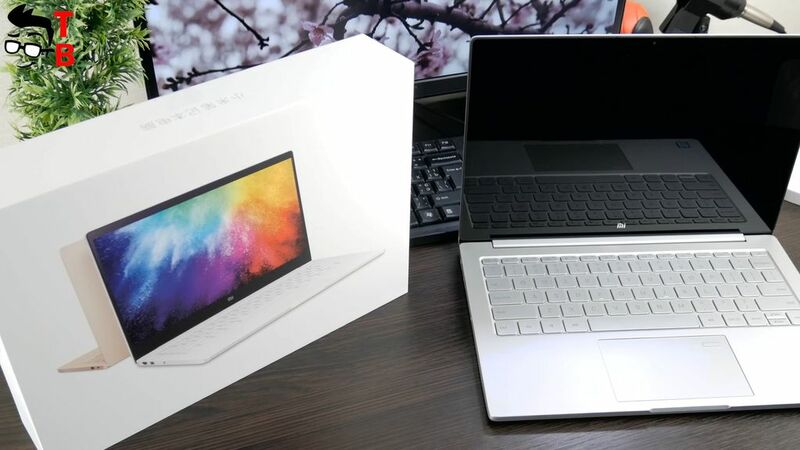 Do you remember our review of Xiaomi Mi Notebook Pro? Now it is my main working laptop, and I should say that it is really great! The laptop has powerful hardware, excellent display, good battery life and nice design. I think that Mi Notebook Pro is the best 15.6 inch laptop on the market. But what to do, if it is quite expensive for you, or you need something with smaller display? 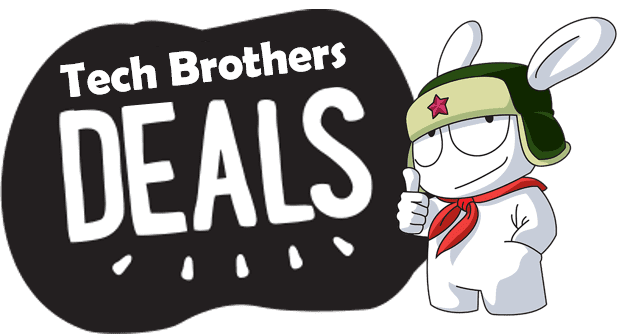 I have good news, there is good option for you – Xiaomi Notebook Air 13.3. 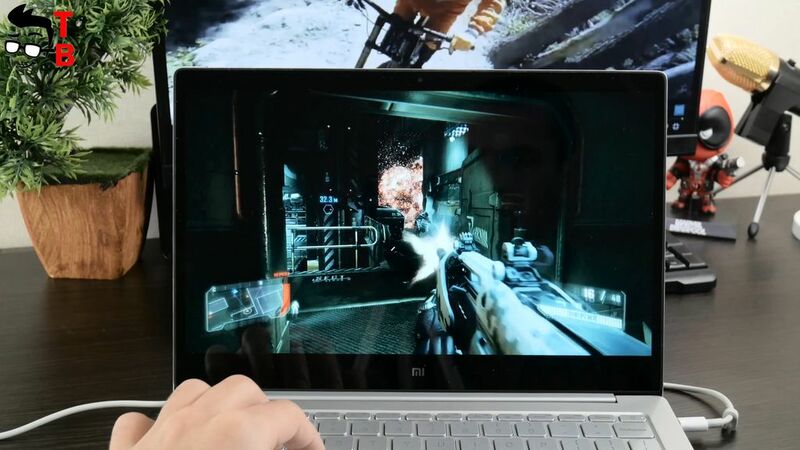 It comes with smaller 13.3 inch display and Full HD resolution, Intel Core i5-7200U processor, NVidia Dedicated Graphics GEFORCE MX150, 8GB of RAM and 256 GB of storage. It sounds pretty good, doesn’t it? 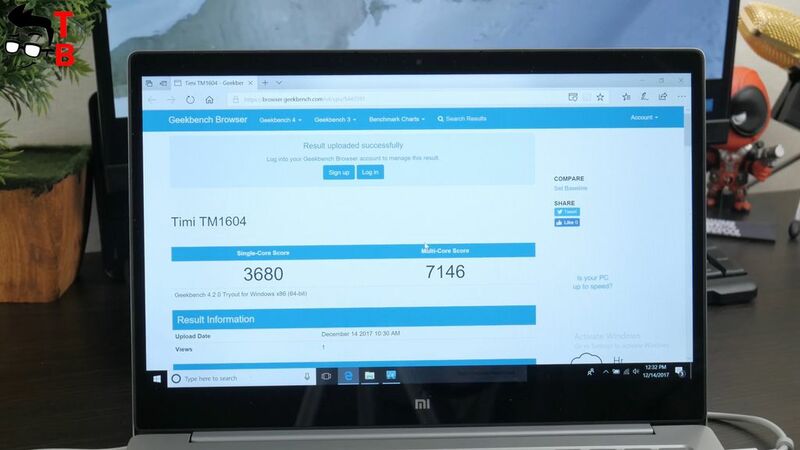 So, let’s review this laptop, and next time I will compare it with Xiaomi Mi Notebook Pro. 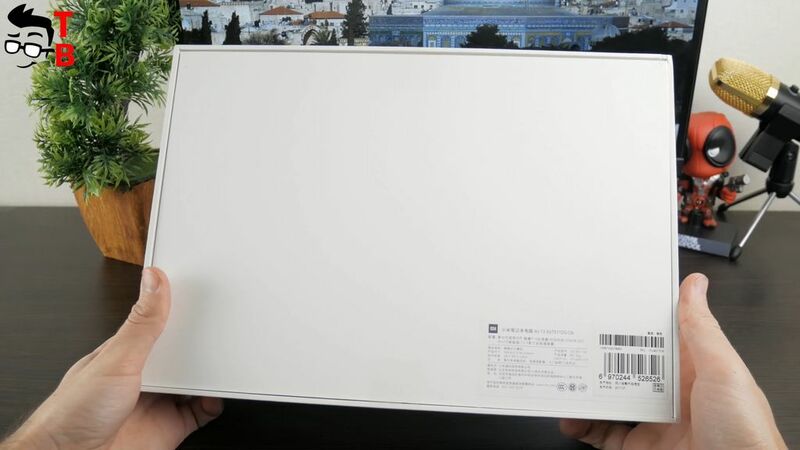 Xiaomi Notebook Air 13.3 comes in nice white box. 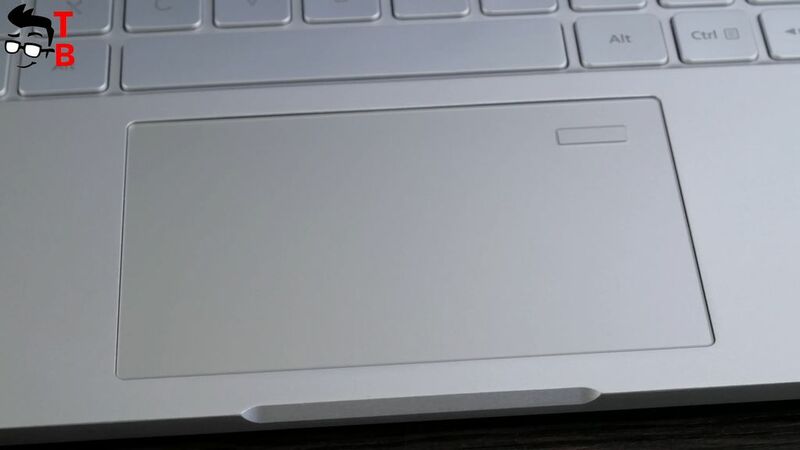 Here we can see laptop image on the front panel. As usual, the back panel has some information about laptop inside. However, it is completely in Chinese. I should say that it is the first problem of this laptop – Chinese inscriptions and even Windows 10 in Chinese. We will talk about this a little later. Inside the box we have laptop in transparent package. Under it there is user manual and other documentation (also in Chinese). And of course you can find power supply, USB Type C cable. That’s all package contents. I would like to have bag or some kind of package to comfortably carry the laptop. However, the laptop doesn’t have it in package, so I have to find it for myself. 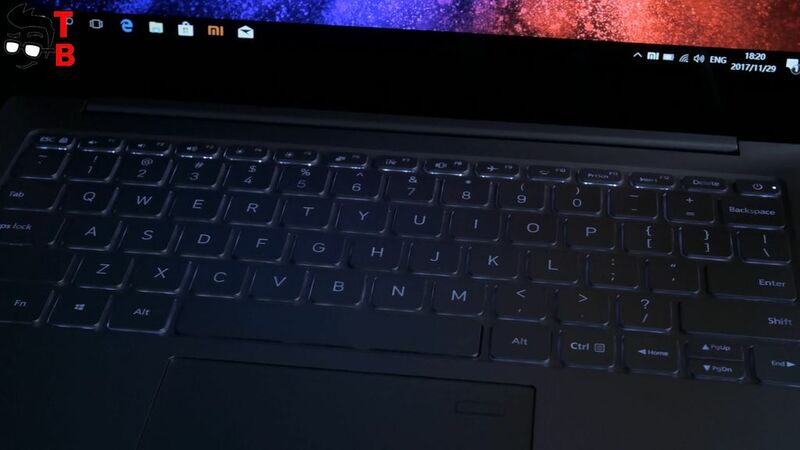 First of all, I want to say that Xiaomi Notebook Air 13.3 doesn’t have any logos on front or back panels. Usually laptops have brand logo on the back side of the screen. The only logo MI is located under the display. It is quite small and doesn’t attract attention. 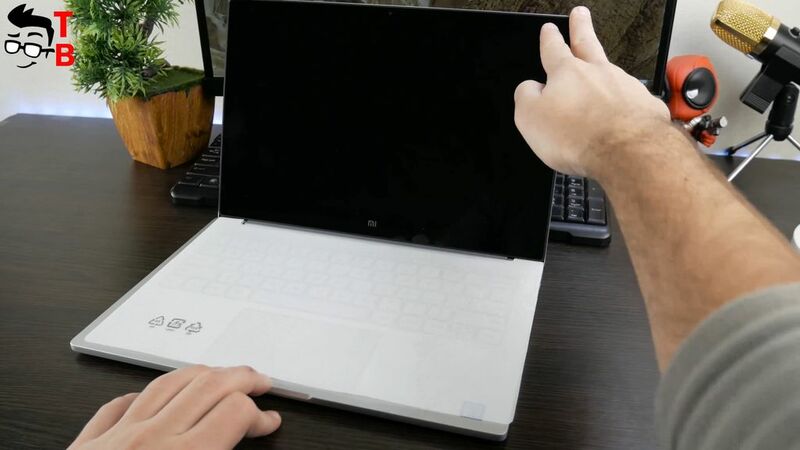 Xiaomi Notebook Air 13.3 has very simple and minimalist design. The body is made of metal, while edges are sharp. 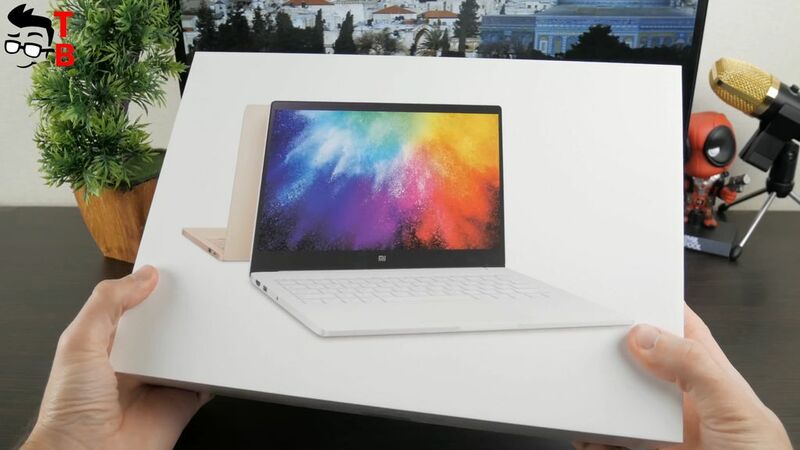 Many people say, that Xiaomi laptops looks like Apple devices, but I have a question for these people – how else can you make a laptop? They all look like similar to each other. However, I should say that new Xiaomi laptop has really good built quality. The metal case makes laptop very strong, but also it makes it heavier, than you might expect. Its weight is about 1.28 kg. 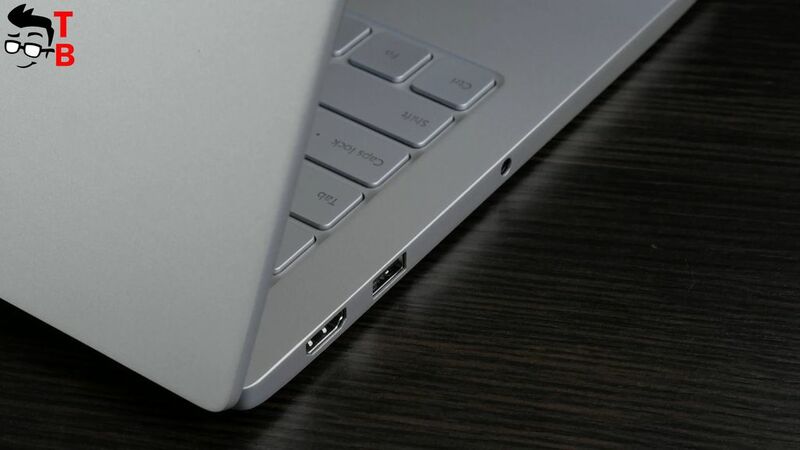 The left side of laptop has HDMI port, USB port and 3.5 audio jack. The right side provides another USB port and USB Type-C port for charging and data transfer. In the lower part you can see ventilation holes for cooling, as well as stickers with different brands – NVIDIA, Dolby and others. The laptop has bolts to access the internal hardware. 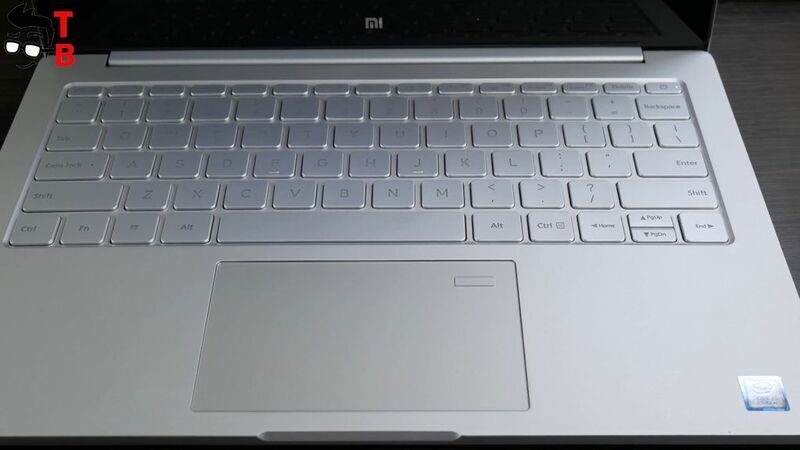 Unlike Xiaomi Mi Notebook Pro, the keyboard of Xiaomi Notebook Air 13.3 has silver keys. So, the laptop looks completely metal. The keys are at some distance from each other, and they are really comfortable to press. I think the writers will be really happy to type on this keyboard. By the way, the keyboard has backlit that can be turned off. The touchpad is big, and it supports different gestures. There is no physical buttons. 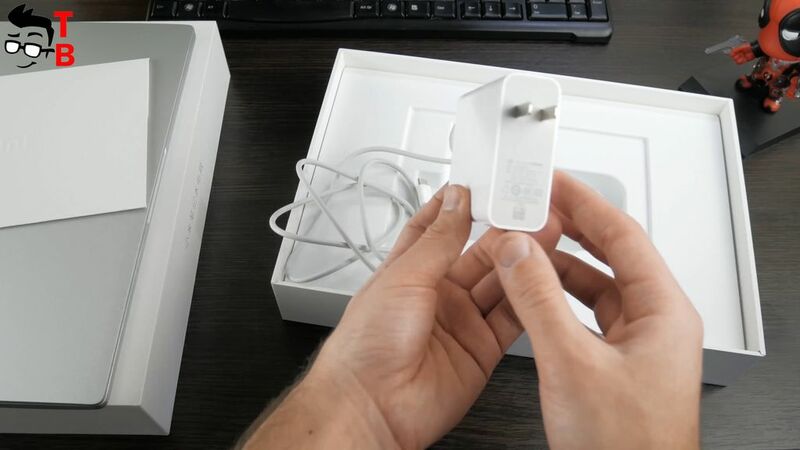 Also, it is equipped with fingerprint reader in the upper right corner. 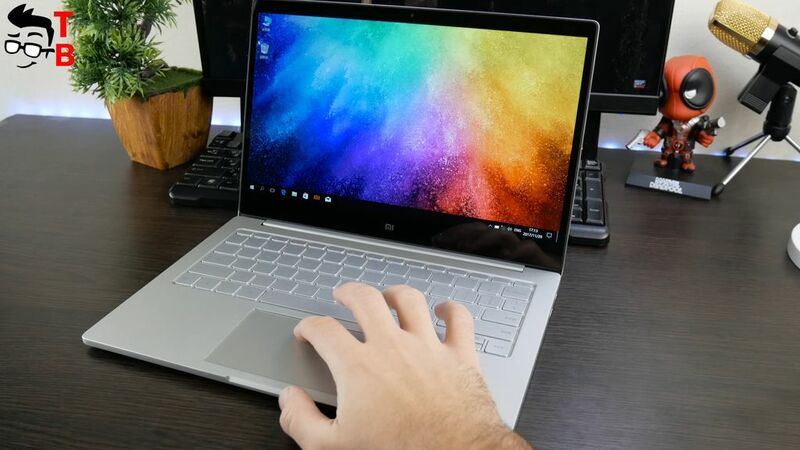 So, Xiaomi Notebook Air 13.3 looks very nice. It has minimalist design and high built quality. 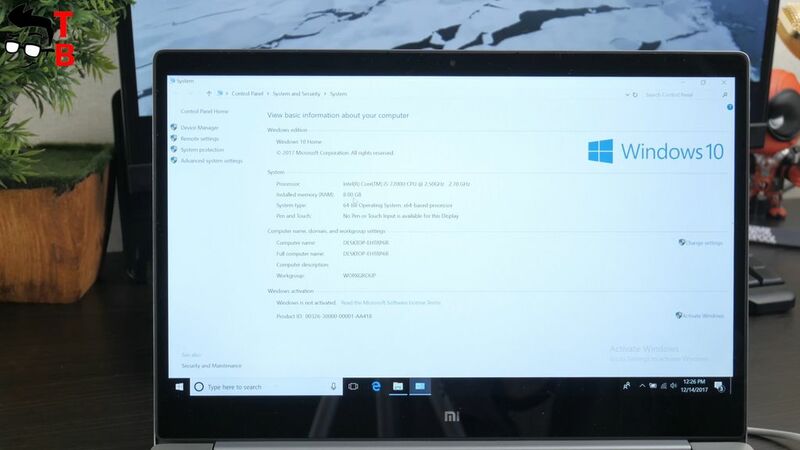 What else do you need from flagship laptop? Of course, display is very important for any laptop. 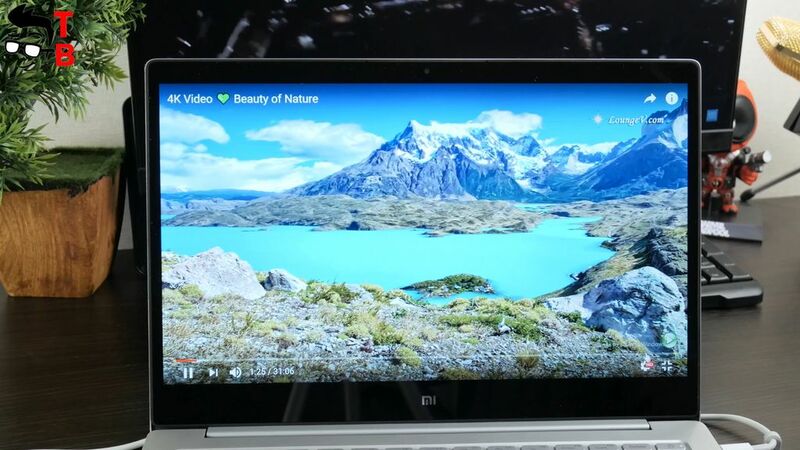 As you can guess from the name, Xiaomi Notebook Air 13.3 comes with 13.3 inch IPS display. Its resolution is Full HD. Also it has glossy glass overlay that means there is oleophobic coating. Also, I should note pretty thin bezels. It is not touchscreen, so you can use only touchpad or mouse. The display has great contrast and color reproduction, so you can use the laptop for photo and video editing. The viewing angles are also good. However, the display is glossy, and it reflects light. You may have some problems on a bright sunny day. Of course, design is not the main feature of laptop. Also it should have good hardware. 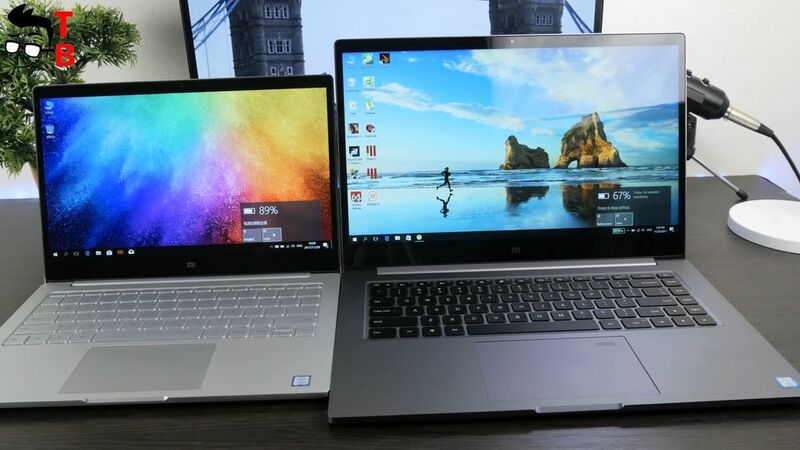 Fortunately, Xiaomi Notebook Air 13.3 is equipped really good hardware. It is powered by 7th-generation Intel Core i5-7200U. It is not powerful as just-released i5-8250U, but it still deliver high performance. There are two cores, four threads, a maximum turbo frequency of 3.1GHz and 3MB cache. Another big improvement is graphics Nvidia GeForce MX150. It is based on Pascal architecture. The company says that new GPU delivers up to 37% extra gaming performance compared to 940MX. My version of laptop has 256GB of SSD memory Samsung PM961. It is one of the fastest laptop drives on the market. By the way, Nvidia GeForce MX150 supports Optimus technology. It allows applications to switch between integrated and dedicated graphics to save battery life when the latter isn’t needed. Now let’s run some benchmarks. 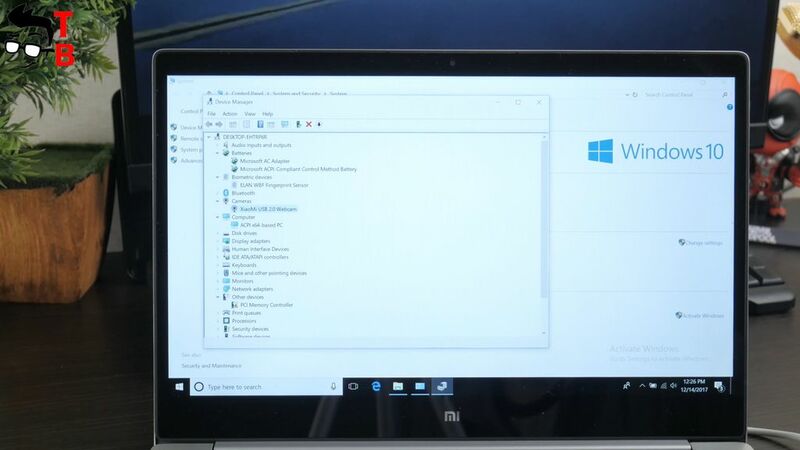 First, I want to say that Xiaomi Notebook Air 13.3 comes with Chinese version of Windows 10. It is really hard to use, and it’s impossible to change the language in the settings. So, I have to install Windows 10 with English language. Now, let’s look at performance in task manager. I have not run any applications yet, so the laptop is in a quiet state. As you can see, CPU doesn’t exceed 1-2%, but RAM is already used on 30%. 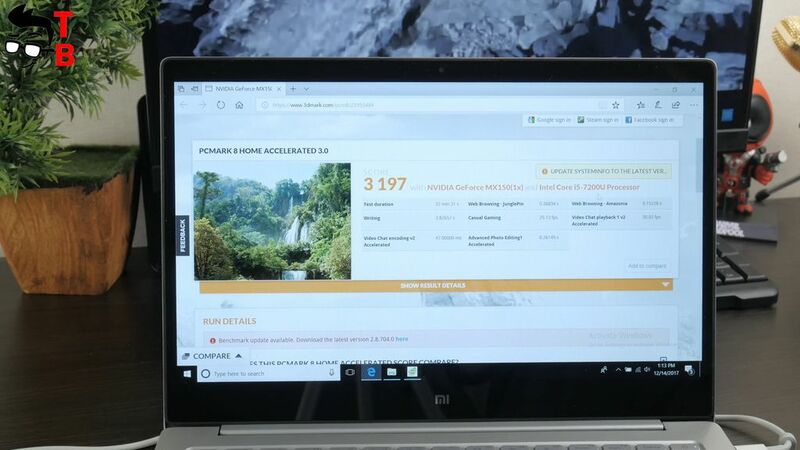 Usually, we tested performance using PCMark 8 and GeekBench 4 benchmarks. I will not invent anything new, and I will run these benchmarks. As you can see, Xiaomi Notebook Air 13.3 has about 3197 points in PCMark 8. It is pretty good result. 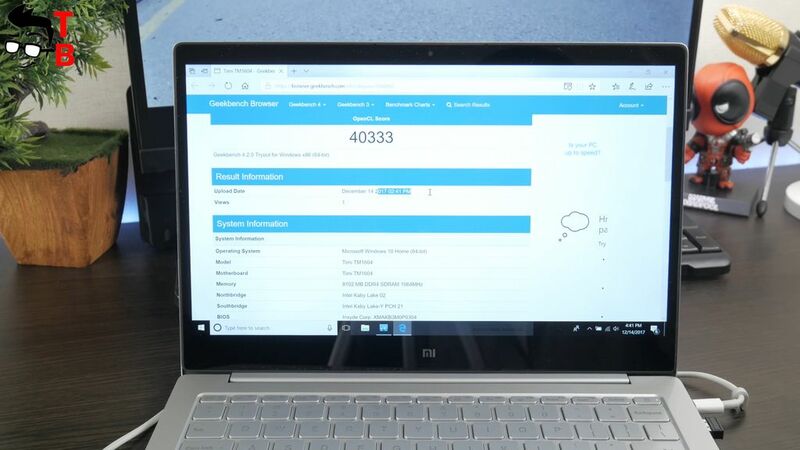 I want to say that last year’s Xiaomi Mi Notebook Air 13 has about 2810 points in the same test. As for GeekBench 4, here we can see 3680 points in single core test, and 7146 points in multi core test. And again, the version of laptop from 2016 has about 3143 points in single core test, and about 6000 points in multi core test. 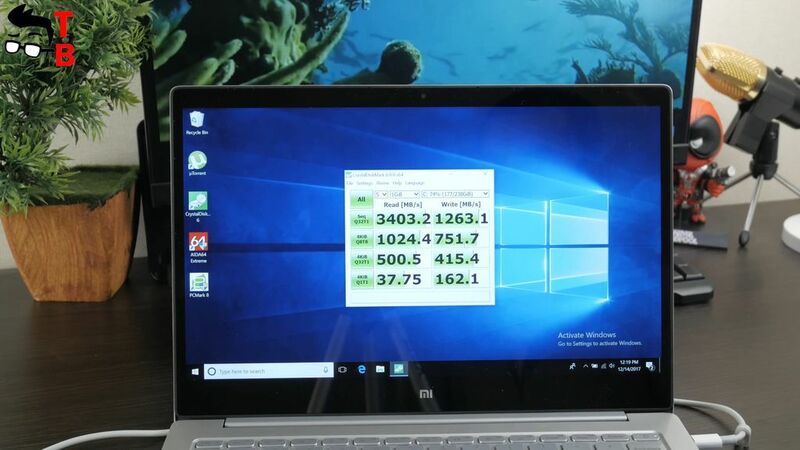 Xiaomi Notebook Air 13.3 has almost 40333 points in OpenGL test. The previous generation had about 27000 points. As you can see, Intel Core i5 7200U processor and GeForce MX150 GPU with 2GB RAM really increased the performance of laptop. And finally I want to test the speed of SSD memory. Crystal Disk Mark can help me with this. So, I can say that SSD is not disappointed at all. It provides really good read and write speeds. Now I propose to play some games, and you will see the performance on your screen. 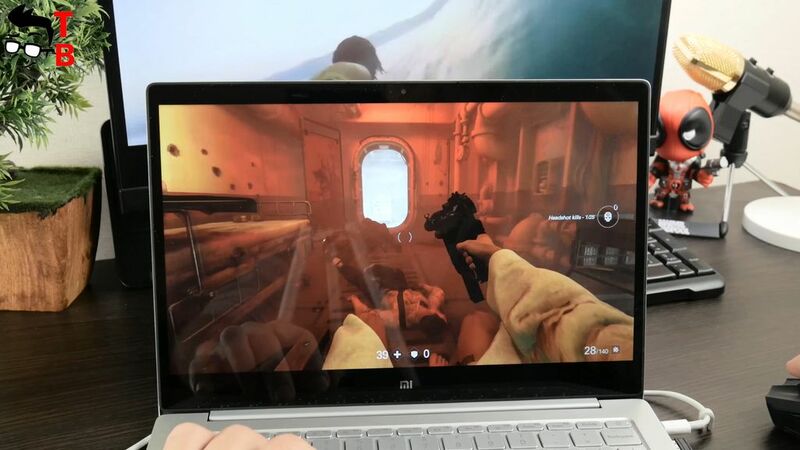 It seems that Xiaomi Notebook Air 13.3 doesn’t have big problems with most games. They run pretty good, graphics is great, and FPS is stable. I need to say, that laptop has become really warm after some time of games. Although I haven’t stress-tested the laptop, but it can shut down when it will be too warm. 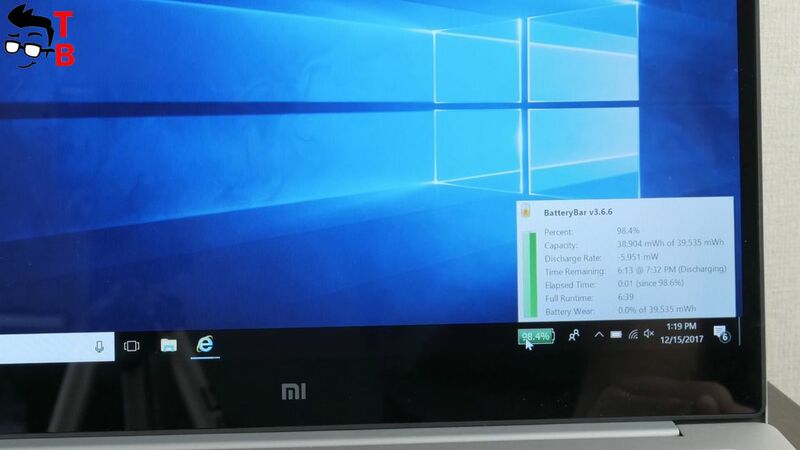 Xiaomi Notebook Air 13.3 is equipped with 5400mAh battery. The manufacturer says it provides about 9 hours of battery life. My experience has shown that in fact battery time is about 6-8 hours, depends on use. It is not the best result, because Acer Swift 5 will last about 11 hours and Dell XPS 13 can work for 12 hours. 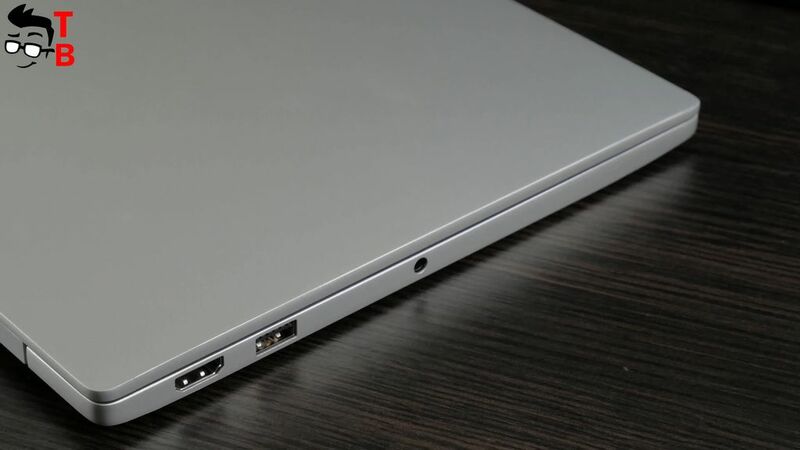 The laptop from Xiaomi is charged through USB Type-C port. It means that full charging takes about one hour. It is pretty fast! As for the sound, Xiaomi Notebook Air 13.3 has one of the best speaker that I have ever tested. AKG speaker provides very loud and bass sound. Just listen to it. Xiaomi Notebook Air 13.3 is excellent Ultrabook. It comes with beautiful design, high built quality, impressive performance and some other interesting features, for example, fingerprint reader. My main complaint is for cooling system and noise. 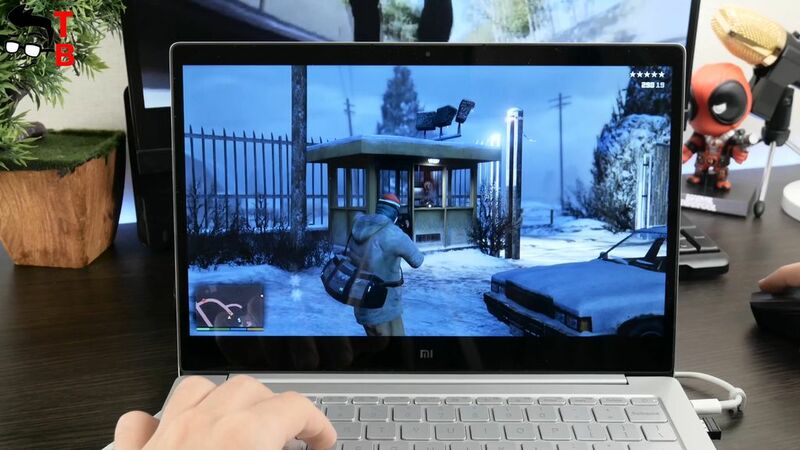 The laptop become really warm and makes some noise while playing games. 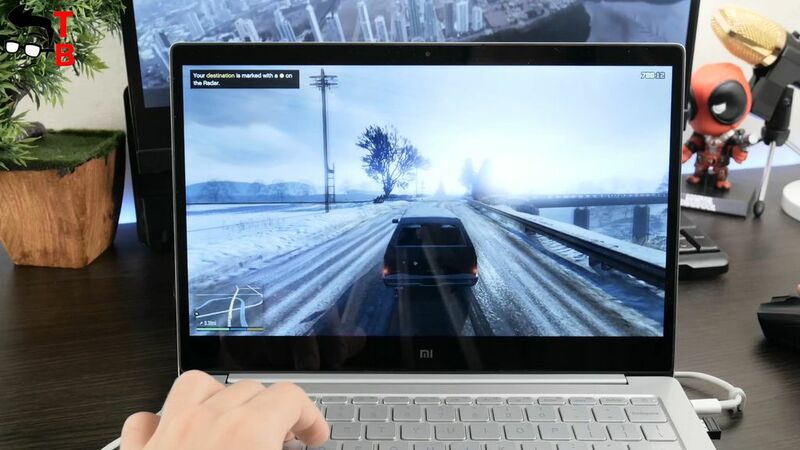 However, dedicated graphics card provides good performance, the display has excellent viewing angles and color reproductions, while sound is the best that I even heard on laptop. 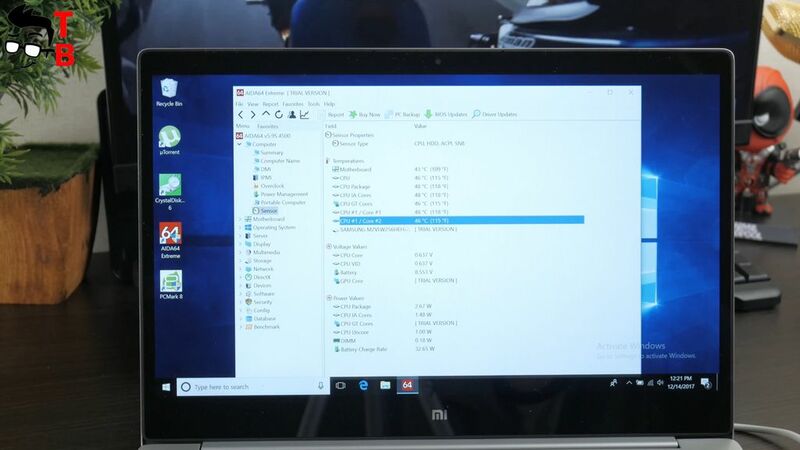 So, Xiaomi Notebook Air 13.3 is definitely good laptop for those, who looking for compact device with good performance. 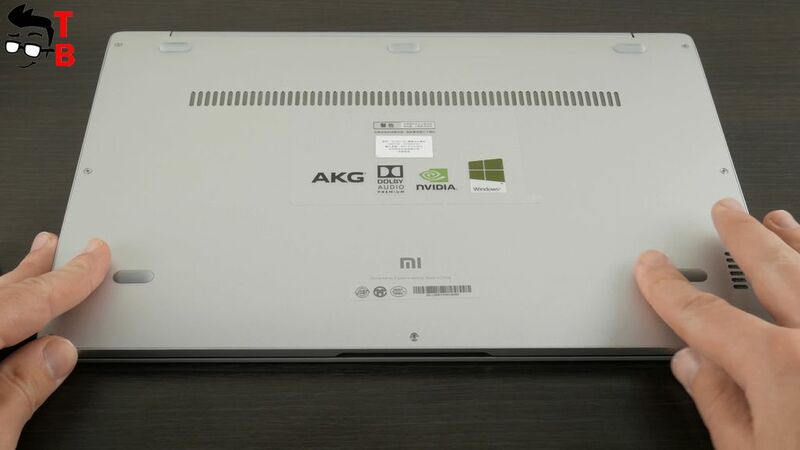 If you need bigger display, then I recommend to buy Xiaomi Mi Notebook Pro. You can watch my review below.